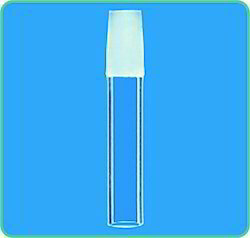 We offer a wide range of laboratory glassware that are used for scientific experiments and for other application in science labs, especially in chemistry and biology laboratories. 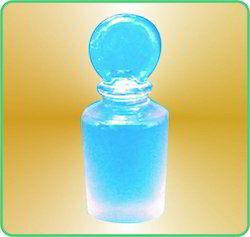 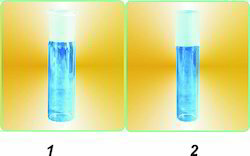 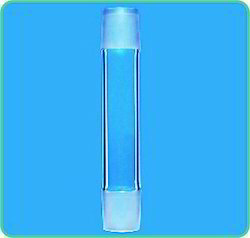 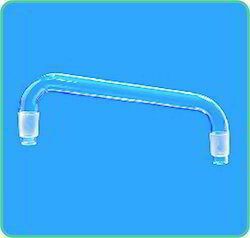 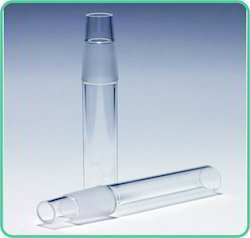 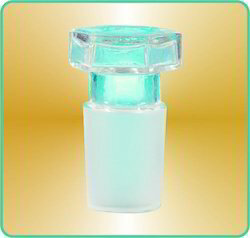 These products are made from heat and chemical resistant borosilicate glass of low alkali content. 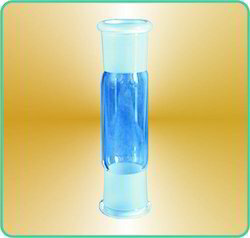 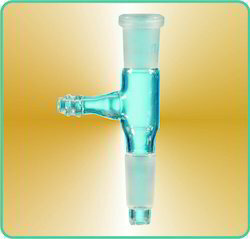 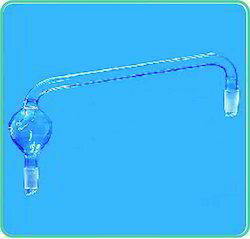 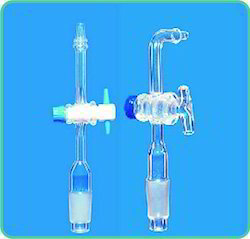 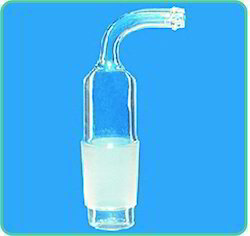 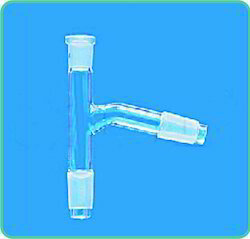 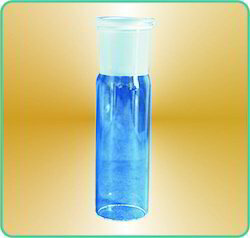 Our range of laboratory glasswares are available in diverse specifications as per the requirements of the clients. 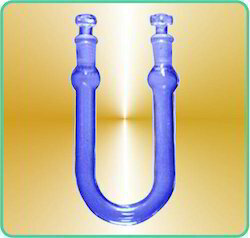 Length mm diameter of Shank mm. 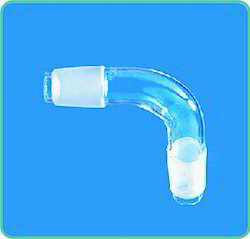 Adapters Cone to Rubber Tubing right angle connection. 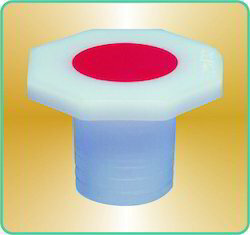 Adapters Socket to cone with Tee connection.